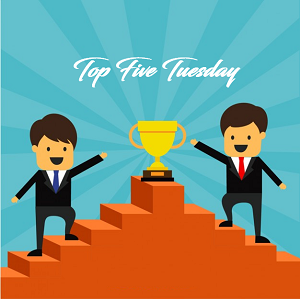 Top 5 Tuesday #4: Top 5 LGBTQ! Top 5 Tuesday is weekly meme hosted by Shanah and this week’s topic is Top 5 LGBTQ! Most of the authors try to implement LGBTQ characters into their stories these days so it may be hard to choose 5 days but these were the first 5 that came to mind which means they are the best for me. 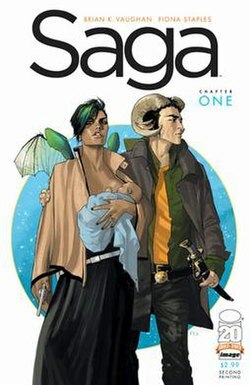 5- Saga by Brian K. Vaughan: This is my favorite comic series ever, I am always anticipating the next issue and the surprises never stop, I recommend it for everyone and it has all different types of characters. 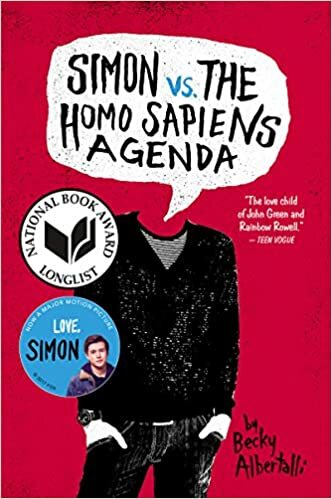 4- Simon vs. the Homo Sapiens Agenda by: Becky Albertalli: Although I expected more from this book when I read it but it was still a very good and important book and I know it literally changed lives so it had to be included here. 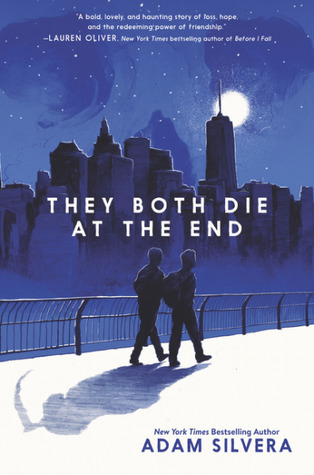 3- They Both Die At The End by Adam Silvera: I remember that I enjoyed this book very much, specially the writing. I heard that it had some problems that I didn’t notice so I am thinking of a re-read soon. 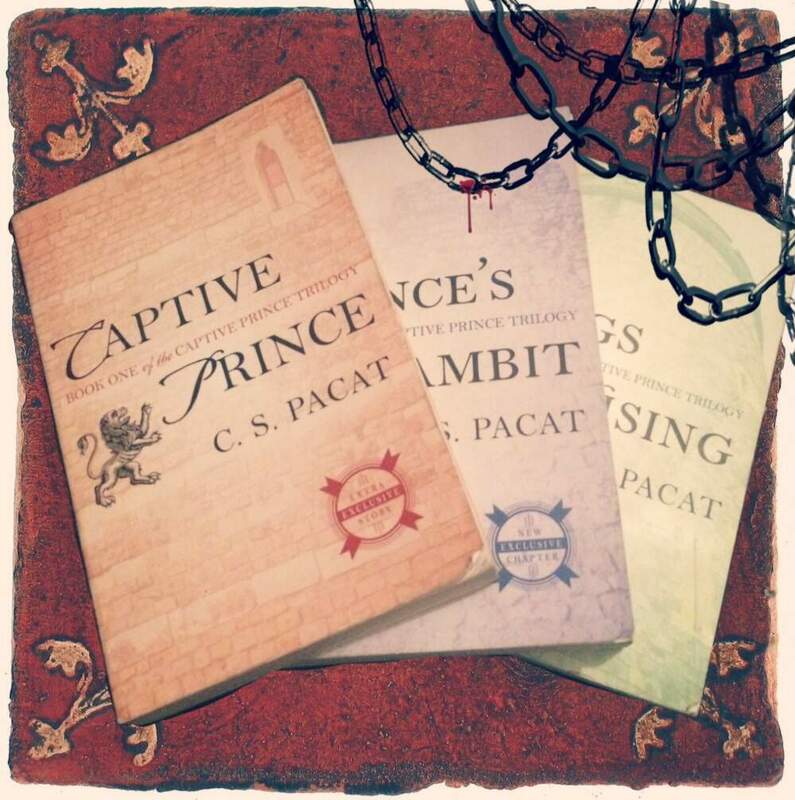 2- Captive prince series by C.S. 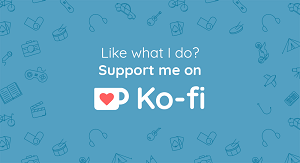 Pacat: This is a hit or miss kind of books and it was a HIT for me, I have reviews for all books here on my blog so feel free to check them out! 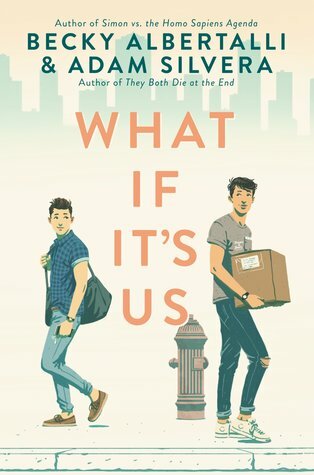 1- What If It’s Us By Adam and Becky (they’re dominating this list): I was lucky to receive an ARC and It was so cute and fluffy and I can’t wait for the release date to get the book! They Both Die At The End made my list as well! I don’t care about the problems others had with it – that book ruined my heart!! LOL!! I tried a few comics and Saga was among the first ones. The art, the twists, the story and everything is just perfect that I find it hard to enjoy other comics now! I loved the writing and the story was good. I wanted more world building because it was vague but I saw a review from a friend I trust and she said it had Ableism which I didn’t pick up!